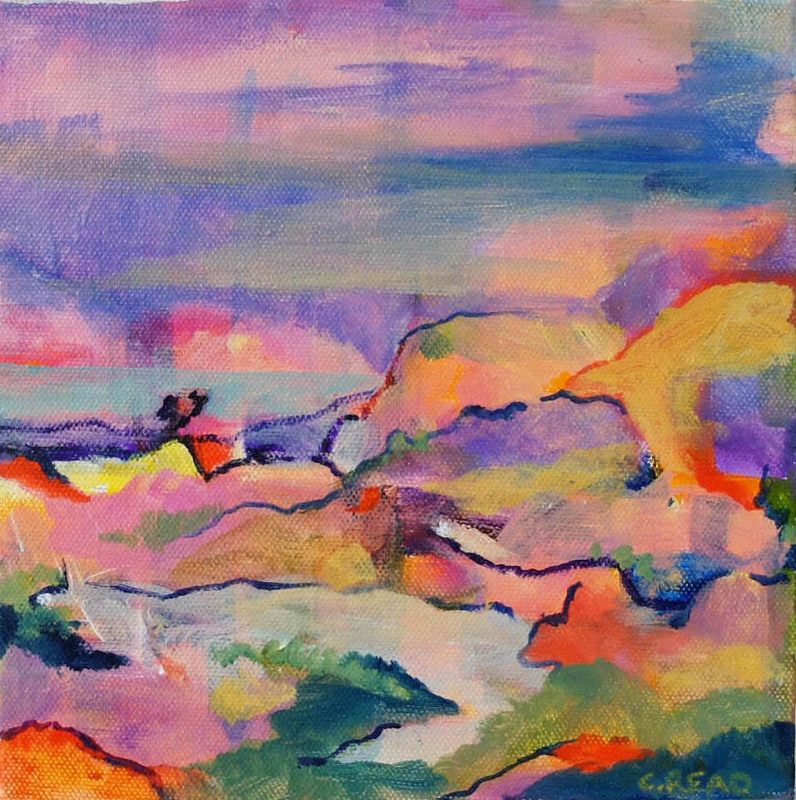 Christine Read is an artist living and working in Lennox Head near Byron Bay NSW. 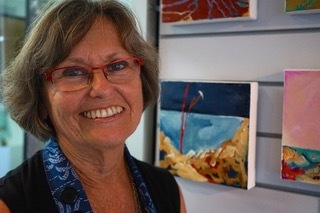 She is a member of the Lennox Arts Collective and has a large home studio in a rural setting. ‘I love almost all aspects of art including drawing, painting and silk screening. I use a lot of colour and I love the sense of being 'present' in the work. I enjoy most subject matter, but most frequently paint landscapes, seascapes and still life. The beautiful scenery and plant life as well as the enormous skies that are present in the Northern Rivers where I live are potent inspirations but I also love smaller objects and flowers and am much inspired by artists like Margaret Olley, William Robinson, Luke Sciberras and the American, famous for his knitting, but also a wonderful artist, Kaffe Fassett. I also find painting and drawing to be something that takes me into another 'space' where I can absolutely enjoy creativity and contentment’.